Low maintenance, safe, secure and energy efficient. Extend and enhance your home with our range of styles and finishes. 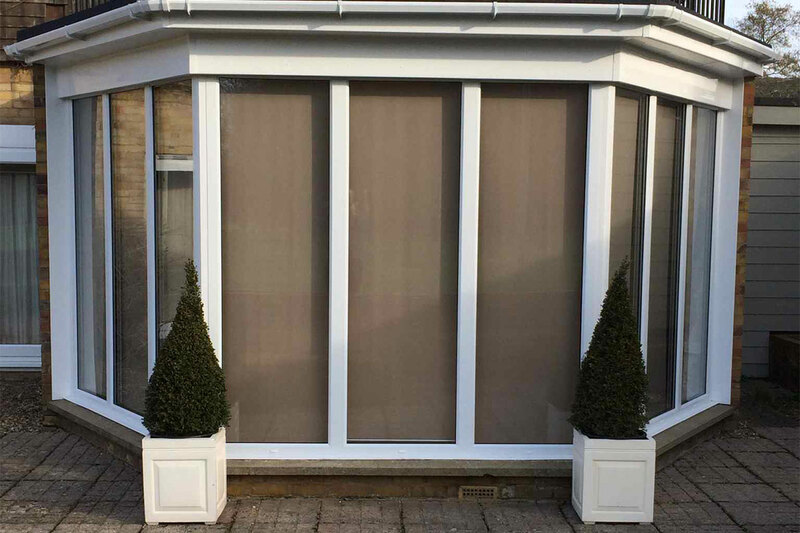 A sleek, modern look with protection for your home in all weathers. 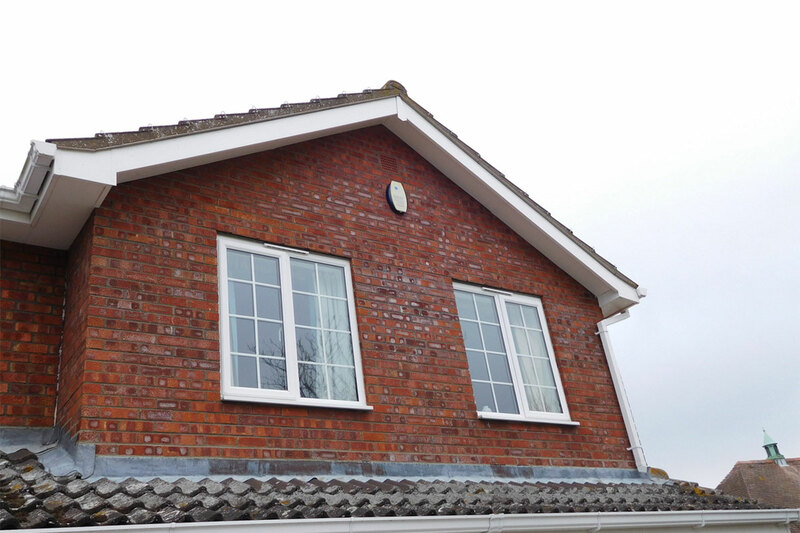 Installing high quality soffits & fascias, bargeboards, cladding, guttering and downpipes as well as replacement windows & doors and conservatories in Cambridge and all surrounding areas. 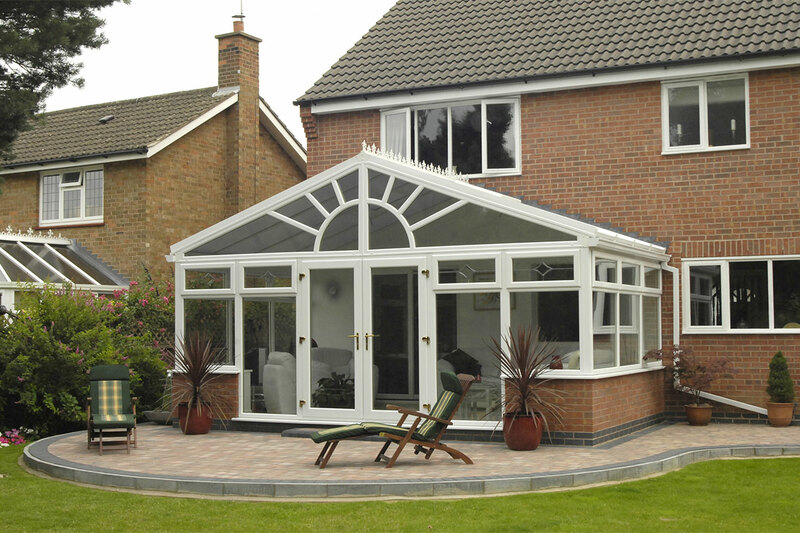 Easy to maintain UPVC, perfectly designed and expertly fitted to complement your home, whether modern or traditional. Approved Installers for Swish Building Products and their wide range of market leading UPVC products. All their products are covered by an impressive full manufacturing guarantee. Install, upgrade or repair all types of UPVC rainwater systems. 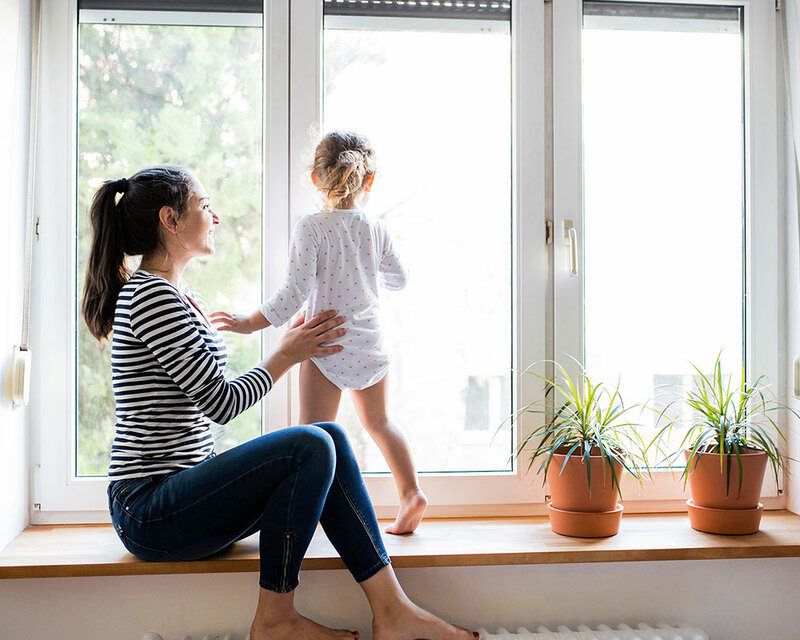 We’re proud of the reputation we’ve earned from local customers in and around the Cambridge area – dependability for high quality workmanship, excellent results and friendly, efficient service. We are glad to be associated with these suppliers of premium, high-quality products. Happy clients are the most important thing to us here at Area Cladding. We always aim to provide the best customer experience and deliver our products to our customers’ exact requirements. I must say I am very pleased with Area Cladding's work and wish to thank you your colleagues. I would like to take this opportunity to thank you and your colleague for a fantastic job done. We would not hesitate to recommend you to friends and family in the future. Get in touch today to find out how Area Cladding can help improve the appearance, security and maintenance of your home. Simply provide your name, email address and details of your enquiry and our experienced team can advise on a range of solutions which can work for you. 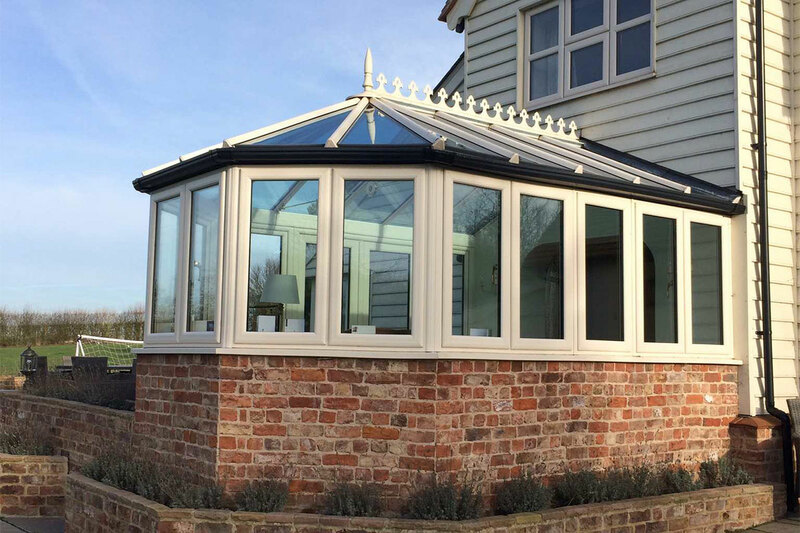 Area Cladding specialises in the supply of PVC Fascias, Soffits, Cladding, Guttering Systems, as well as premium Windows, Doors and Conservatories in the Cambridge area.